I hope everyone has been eating lots of delicious Christmas leftovers and spending all day in bed. I myself am in my duvet, happily being on the 'Do Nothin' buzz. Tomorrow, Matt and I head to Nelson area for 4 days which we are very excited about (and I will take a break from blogging over the New Year until about 15th January). However, we also know we'll be needing a drop of wine or two for the next few days over New Year and then, well, the rest of Summer (what is Summer, after all, without a glass in hand?). So, without further delay, take it away Jules! I just want to give a huge thank you to The Residents, both for letting me get on my little wine soapbox but also for showcasing so many small businesses this silly season. For me supporting other small businesses is a no-brainer. The money you spend with small businesses get spent again and again and again - in the local community. I happen to think this is especially important when it comes to alcohol - a product that can cause huge harm to individuals and communities. By supporting local operators (rather than huge chains) you are supporting businesses that give back to their communities and can be held accountable by them. Where you shop really depends on what you want out of a shopping experience… if you know exactly what you want and getting the lowest price possible is important then a volume retailer or supermarket is probably your go to. The reason for this is simple, big operators can get huge discounts on certain wines because they buy in huge volumes, it also means that it costs them less per bottle to sell the wine than a small store. It’s simple economies of scale. But if you are reading this I am guessing that price isn’t your only driver… To me service and value and value are much more important than getting the best deal possible. To me, going to a great independent wine merchant (we can also recommend our friends at Wine Seeker and at specialist importer Truffle) means you get to walk out with the bottle of wine that's right for you. You should be asked what you usually like, when you are going to drink it (and with who) and most importantly how much do you want to spend. Be especially honest about your budget because terms like “cheap” and “splash-out” are so relative. We often have customers come in asking for a “cheap” wine and then confess that to them cheap means under $50. Likewise we get people saying they want to “splash-out” and spend $20. Horses for courses. Both perspectives are equally valid so give whoever is looking after you a dollar figure. We’ll then go and pick out a few of the bottles that best match that description and give you some choices. Chances are, that unless you are looking for something specific, you are really going to love whatever is recommended to you over any old bottle you pulled off the shelf because the label was pretty (don’t get me wrong… we love pretty labels). Likewise, good indie retailers should have a selection of wines you can’t find anywhere else. We work closely with small producers and small importers so we can offer you amazing wine that totally over delivers dollar for dollar. Let me explain. Let's say you want an under $20 Pinot Noir - the supermarket or volume retailer might have 20+. We have one. But it's the best damn under $20 Pinot I can find. That does not guarantee you will like it but with 12 years in the wine trade in the very least I should be able to work out which wines punch well above their weight. Love Pinot Noir? Awesome. Love Central Otago Pinot? Even better. Only ever buy Central Otago Pinot? FAIL! Why? 1) because you are missing out on a world of amazing wine. 2) because Central Otago Pinot is so popular (and land is expensive down there) producers can (and kinda have to) charge more for their wines. 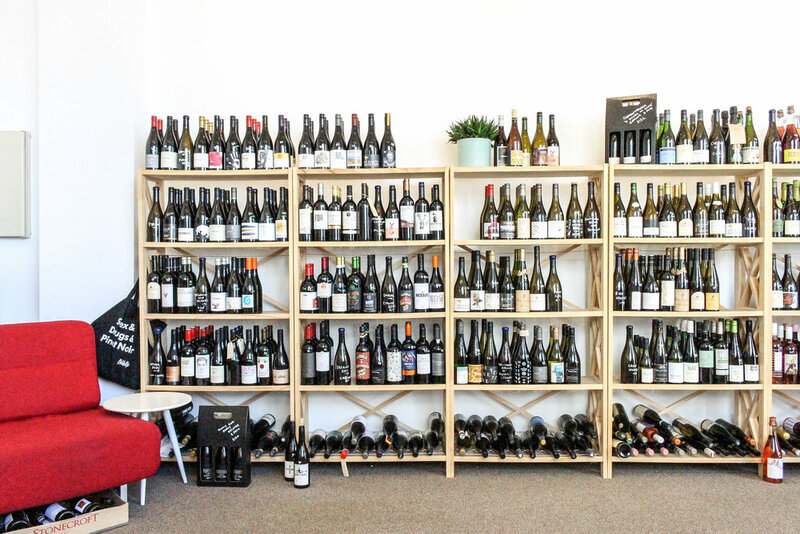 If you want to spend $50 on a bottle of Central Pinot chances are we can find you one that tastes just as good for $35 from Canterbury, Nelson or Marlborough. Have a tight budget? Europe is the way to go. When it comes to red you have light fresh Montepulciano and Gamays all the way round to gigantic muscular Grenache and Tempranillo. With white you have light fresh Grigio, Soave through to sun baked oily Spanish whites. Avoid the ‘famous’ regions like Burgundy, Bordeaux, Rioja and Chianti as many of the lesser wines from these high profile regions trade off the name. There are delicious wines in every style imaginable from lesser known regions. You can get amazing sub $15 wine and if you are prepared to spend a little more you will be totally wowed. I’m from Hawkes Bay so I am going to get pilloried saying this but Canterbury is THE MOST exciting wine region in New Zealand. 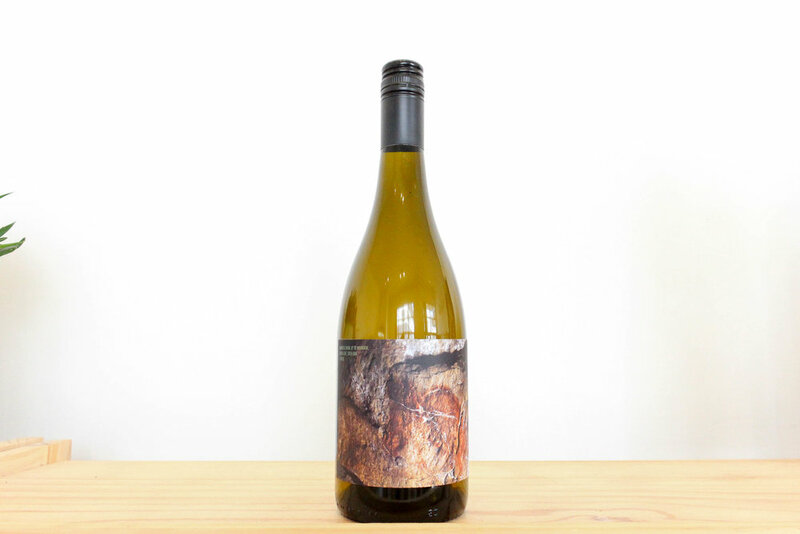 The natural wine scene there is off the chart and due to the climate and soil type it is the one region in NZ truly capable of producing everything from Bordeaux Blends (in good years) to zesty, fresh Riesling and seductive Pinot. Did you know that while only representing about 2.5% of New Zealand’s area under vine Canterbury producers 15% of New Zealand’s over $100 wines? Now you do. That's what I call an over achiever. Check out producers like Black Estate, Bone Line and Small Theory. All of them make exceptional wines, if you have a big pocketbook fork out for wines from Pyramid Valley and Bell Hill. They are totally worth it. It’s certainly the time for bubbles! And today you have so many different options than before! Champagne of course, and kiwi Methode styles (i.e. 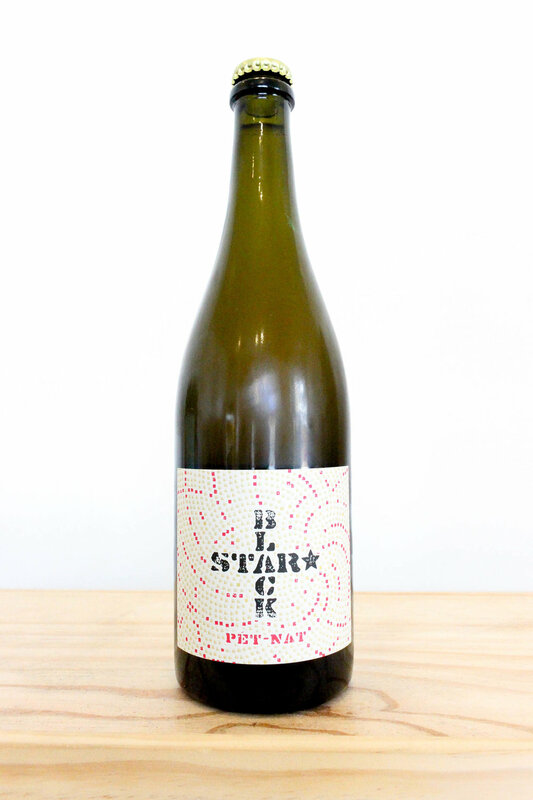 wines made like Champagne but in New Zealand) but you also have a brand new (and very old) style of wine called the Pet Nat that is taking the wine world by storm. 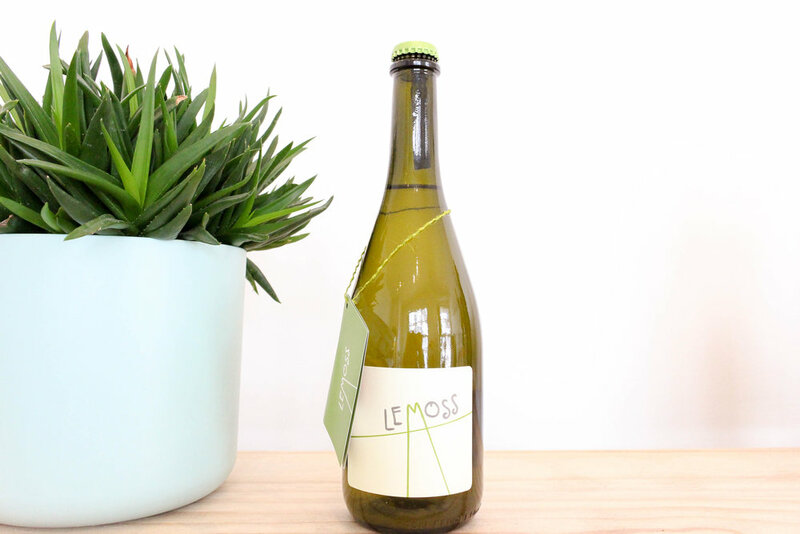 This (like orange wine which we will get to later) is a style heavily associated with the natural wine movement. 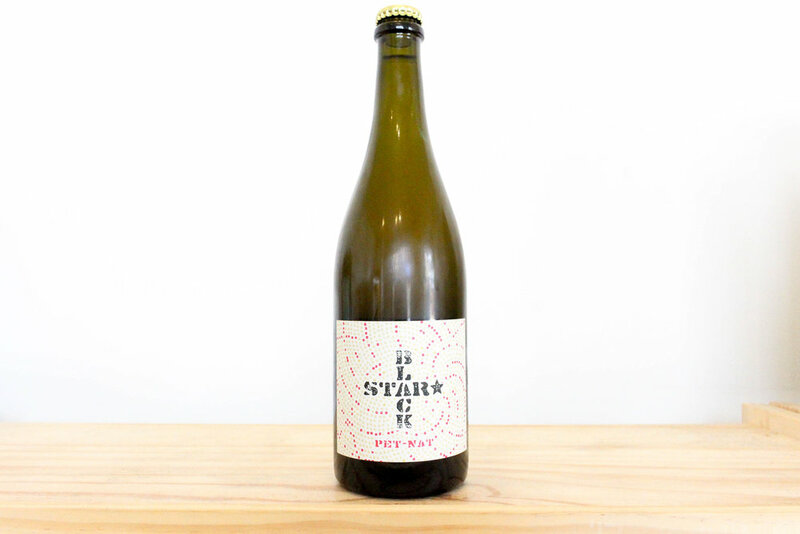 However unlike some of the more challenging wines Petillant Naturel (or Pet Nat for short, also known as Methode Ancestrale) are some of the most charmingly delicious wines. They are enthusiastically fun. Uncomplicated and unserious. 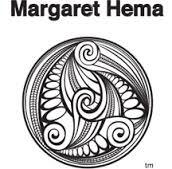 New Zealand ones tend to cost in the realm of $30 - $35, the best international examples cost a little more). Where Champagne and Champagne-Styles are aged and re-fermented in bottle these wines only undergo one fermentation and are bottled during fermentation resulting in bright, fresh, zesty, vibrantly fruity effervescent wine. Lots of people are scared of ‘orange’ wine… and for good reason… Lots wines in this genre go totally overboard in the tannin department and are rarely aged before release like similar tannic red wines or orange wines from the old world. This said orange/amber/skin-fermented whites are as diverse a category as white or red. There really is something for everyone. Pinot Gris, Chardonnay and Gewurtz tend to produce heavier wines but Sauvignon, Riesling, Muscat and even more esoteric varieties like Muller Thurgau can produce lighter, fresher, intensely fruity, aromatic wines. A lot more approachable than a Pinot Gris that has been aged on skins for 90 days. These are amazing food wines (especially with umami rich foods) and can provide a change of scenery when you get bored of simple, fresh whites and roses. Talking about change of scenery, I have two words for you: CHILLED RED. My favourite variety for these is Gamay* (which comes from Beaujolais) but this is only one of a handful of red varieties that produces light, fresh, sappy, fun red wine that, more often than not, is best served chilled. Chilled red became cool (pun intended) again in Aussie as winemakers sought to create wines that are more suitable for a warm summer than heavy Shiraz and Cabernet. While some varieties suit this style, others can be bent to do so as is the case for Malbec, Shiraz and Grenache. First off, these wines are mostly pretty affordable ($20 - $35) and secondly they are the most amazingly quenching, refreshing wines you can imagine. 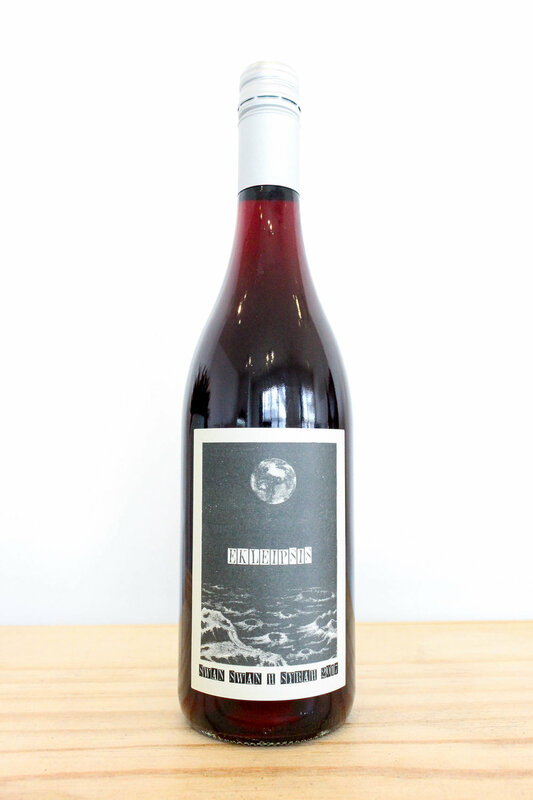 Think wines that are somewhere between super-dark rose and very light red with flavours that cross across both genres. I’ve got to the point where my go-to summer wine is actually red rather than white. *which is going to be the next big thing. Quote me.